The White Plains accident attorneys at Worby Vecchio Edelman practice in the field of Plaintiff’s personal injury; we represent people who have sustained serious injuries, or who have died, as a result of any type of accident, or medical malpractice. Since we represent plaintiffs, we are well versed in all of the rules involving filing deadlines. We always encourage accident victims to consult with legal counsel as soon as they are able to do so. One of the reasons why is because of the very short time to file certain types of claims. The best example is the short deadline to file a claim for No Fault benefits. You may know that if you get in to an automobile accident, the insurance company of the vehicle in which you were situated pays your medical bills, regardless of fault – and if you are a pedestrian, the vehicle that hit you pays for your medical bills, again regardless of fault. What you might not know is that you have only thirty days to file that claim for No Fault benefits. Some companies will excuse a failure to file within thirty days, while others will strictly enforce that deadline; it depends a lot upon the company involved, but also upon the exact facts and circumstances of the failure to file in a timely manner. Thirty days is not a lot of time, so call us as soon as you are physically able to do so after an automobile accident. You can also have a friend or family member make that call if you are unable to do so. We have the resources to begin the claims process immediately. There are other short deadlines too. The best example is the period of ninety days to file a Notice of Claim in any case involving a municipality – a city, town, village, or county – a school district, or fire district. Any claim brought against a municipal entity requires a Notice of Claim to be filed within that ninety day time period. A failure to file within that period may very well preclude you from ever filing a lawsuit against that municipality. Some of these deadlines, such as the ones to file a Notice of Claim, can be extended under certain (but definitely not all) circumstances, but a Statute of Limitations – the amount of time in which you must file an actual lawsuit – cannot be extended at all. In most personal injury cases, the Statute of Limitations to file a lawsuit is three years, but cases involving medical malpractice have a shorter Statute of Limitations of only two years and six months. A case claiming wrongful death has to be filed in only two years from the date of death. The Statute of Limitations for cases against a municipality, school or fire district, and most public authorities, such as the New York City Transit Authority, or Metro North, is only one year and ninety days. 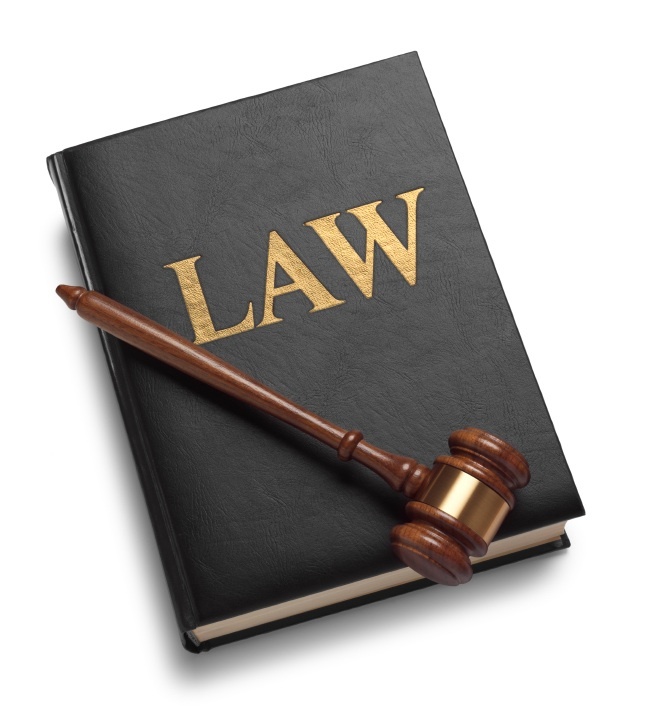 Finally, cases involving intentional acts, such as assault, or false arrest, carry a one year Statute of Limitations. Of course, the exact facts and circumstances of your particular case will dictate the Statute of Limitations to be applied. In any case, it is critical that you consult with legal counsel early enough in order to protect that filing deadline. The injury attorneys at Worby Vecchio Edelman have decades of experience in all aspects of personal injury law, including compliance with filing deadlines. Contact us for a free consultation. If you can’t come to us, we can arrange to come to your home, or to a hospital, or rehab center. We’ll explain all of your rights, and all of the applicable filing deadlines involved in your claim. We don’t charge a fee unless we recovery money for you.